A Shi...pload Of Polish! : British Nail Bloggers GIVEAWAY!!! I have something very exciting to share with you today! 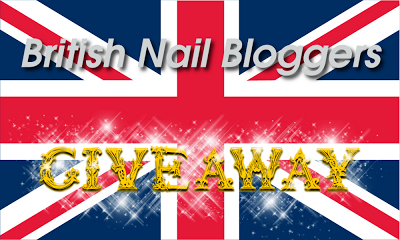 The British Nail Bloggers have joined together and have just launched a giveaway, with prizes totalling a whopping $250, for you lovelies to try your hand at winning!. 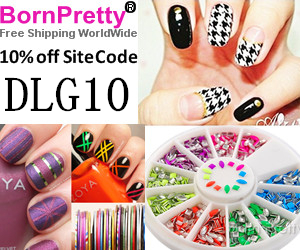 The gift certificates can be used at any online nail e-tailers for you to build up your collection with some polishes you have been lusting after! e.g. Ninja Polish, Mei Mei's Signatures, Overall Beauty, Llarowe. 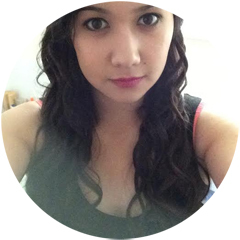 The giveaway is open internationally and closes at 8pm (UK time), Friday 28th June. You must be over 18 to enter! All you have to do to enter is click on the Rafflecopter widget below. 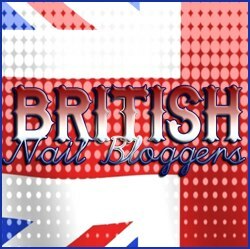 Follow all of our lovely British blogs!